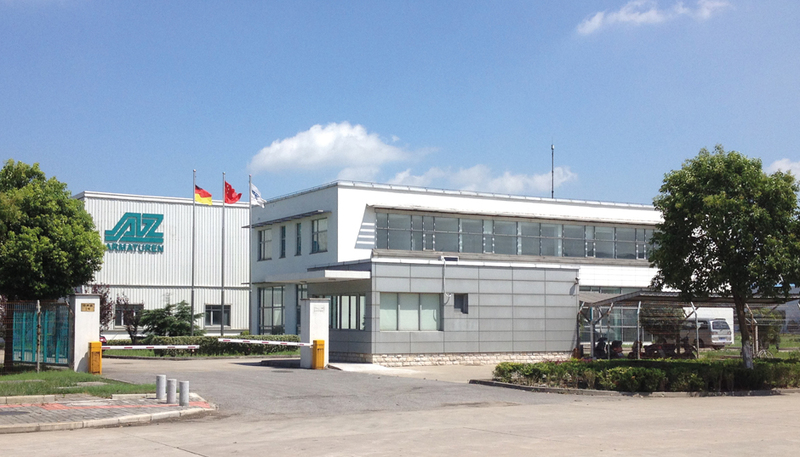 AZ Armaturen Trading Co., Ltd. moves into new production halls in Taicang/China. Founding of AZ Armaturen Thailand Co. Ltd. in Nonthaburi (Bangkok). The world’s largest plug valve with 24” full bore design created for a project in India.